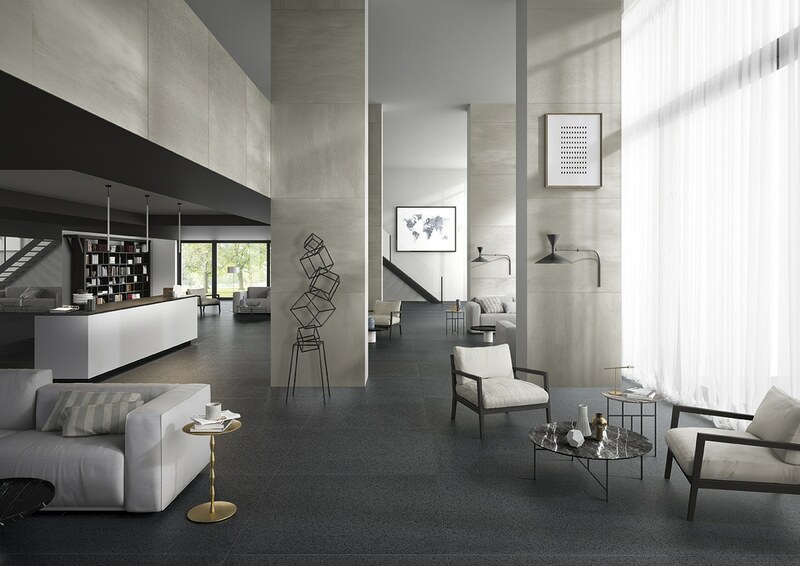 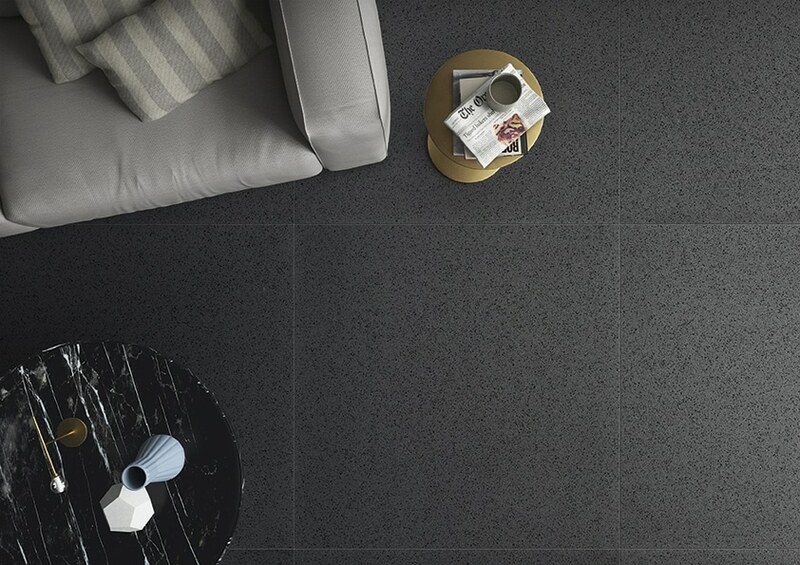 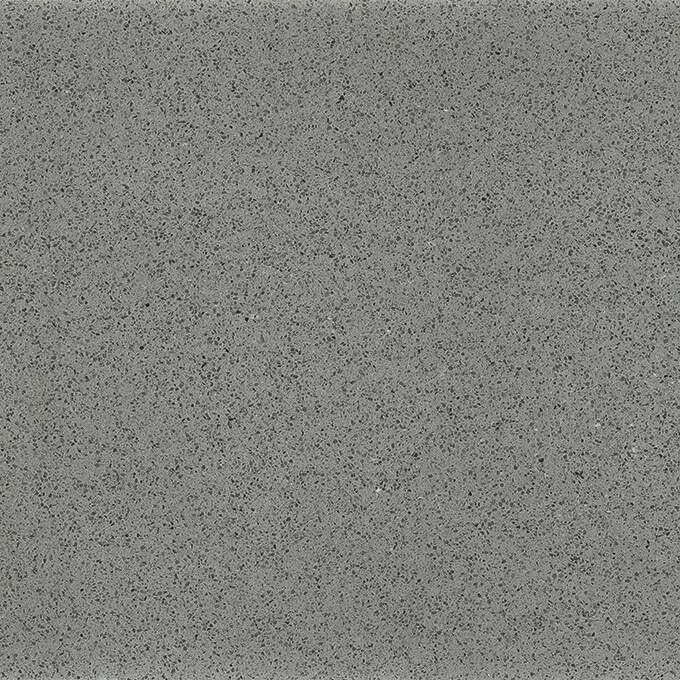 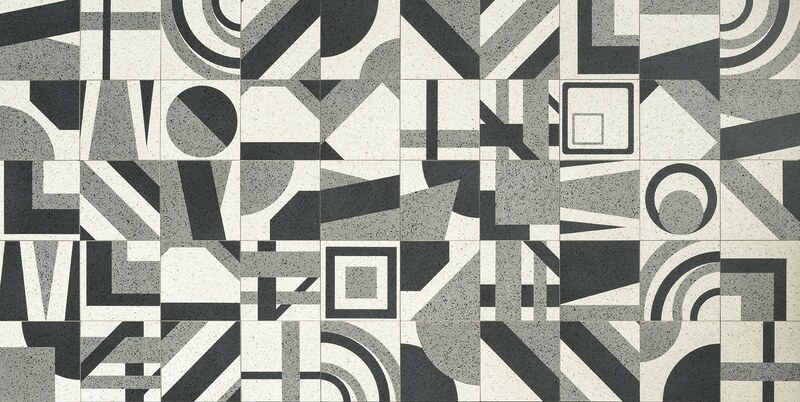 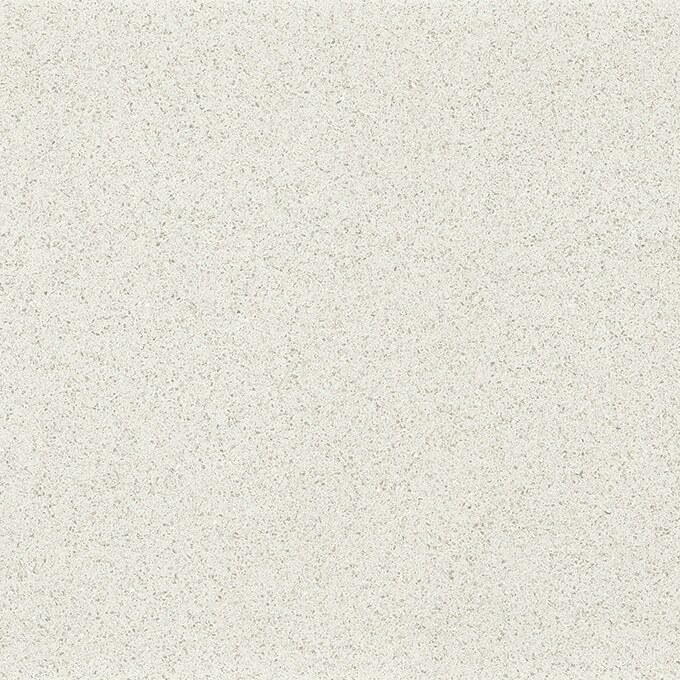 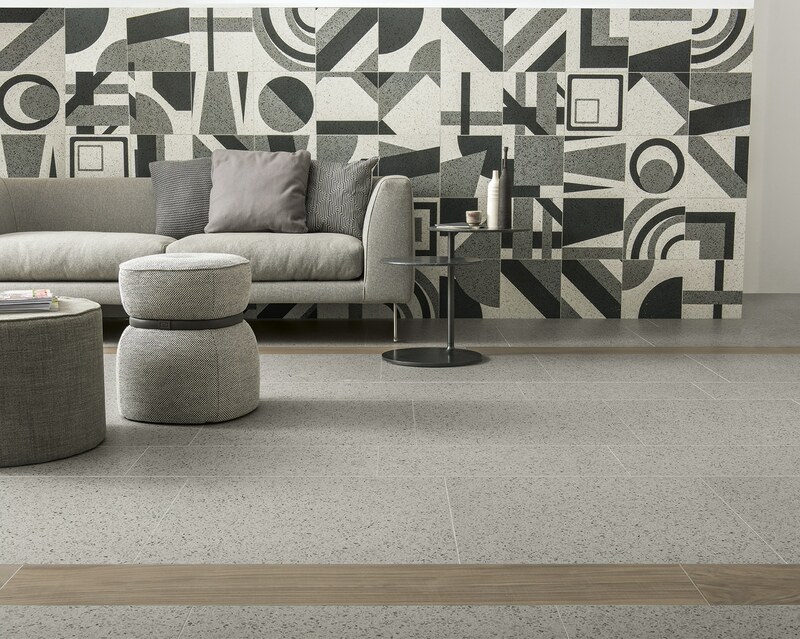 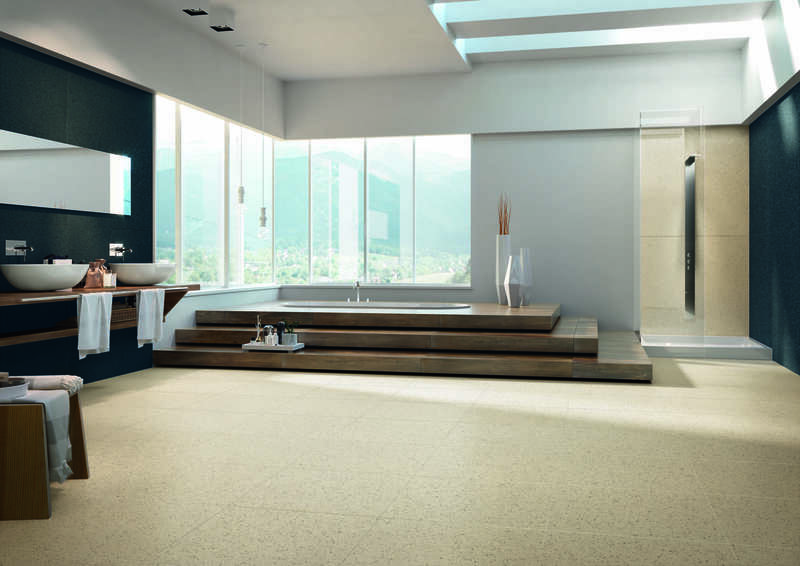 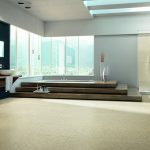 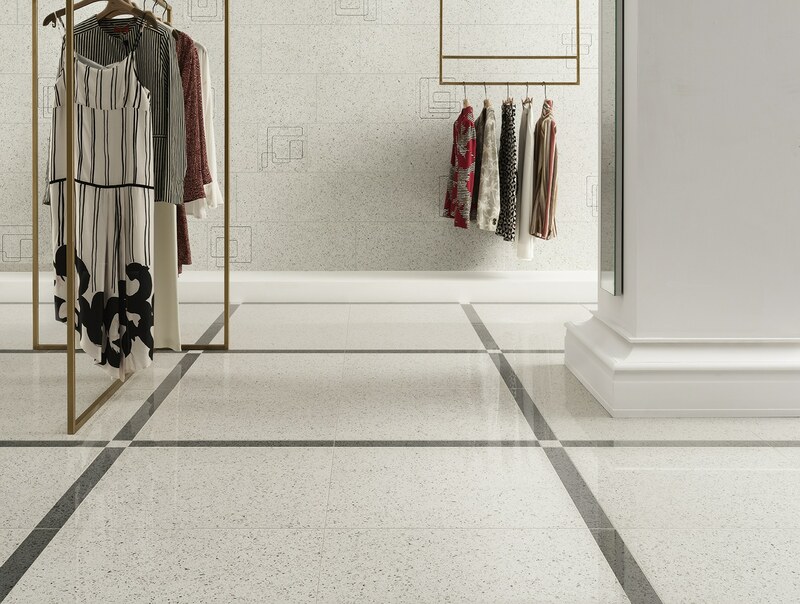 The Autore collection brings a spotlight onto Venetian terrazzo style floors, these floors are amongst some of the most original and well known creations from Italian history. 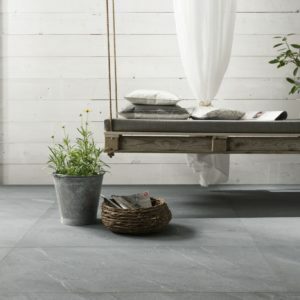 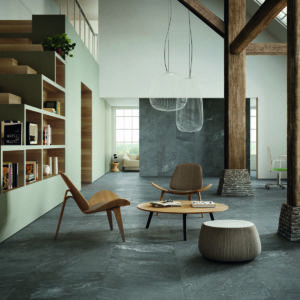 Also, known as “Battuto” these floors were created in ancient Greece and consisted of stream stones mixed with clay or lime. 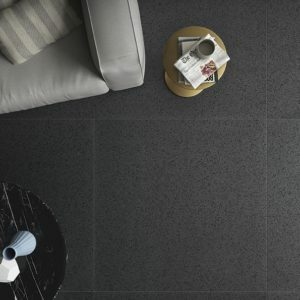 This collection is designed to stand out with vivid detail designed to work in contemporary spaces that require a unique finish. 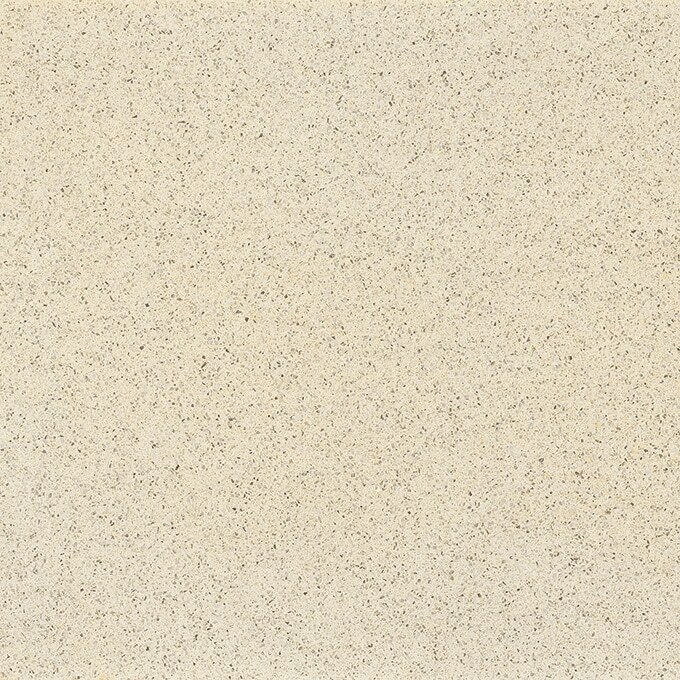 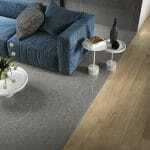 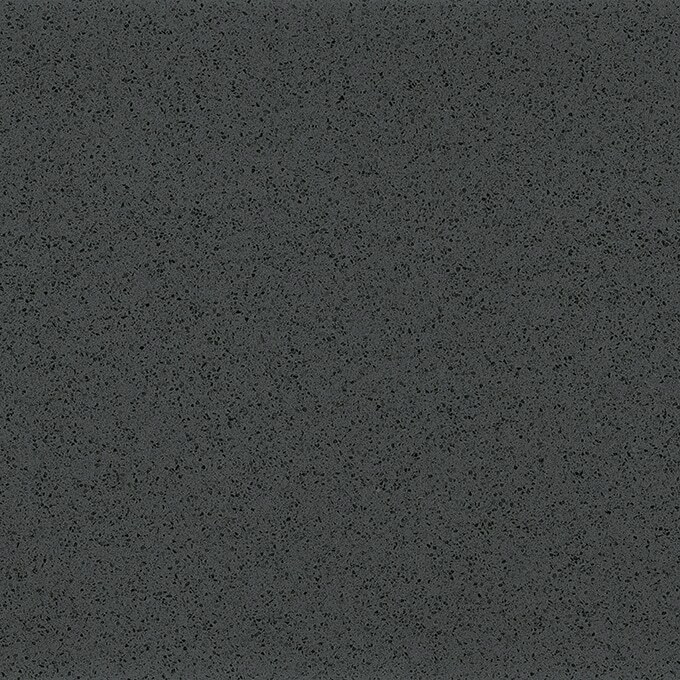 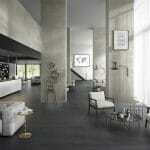 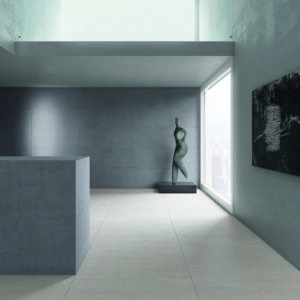 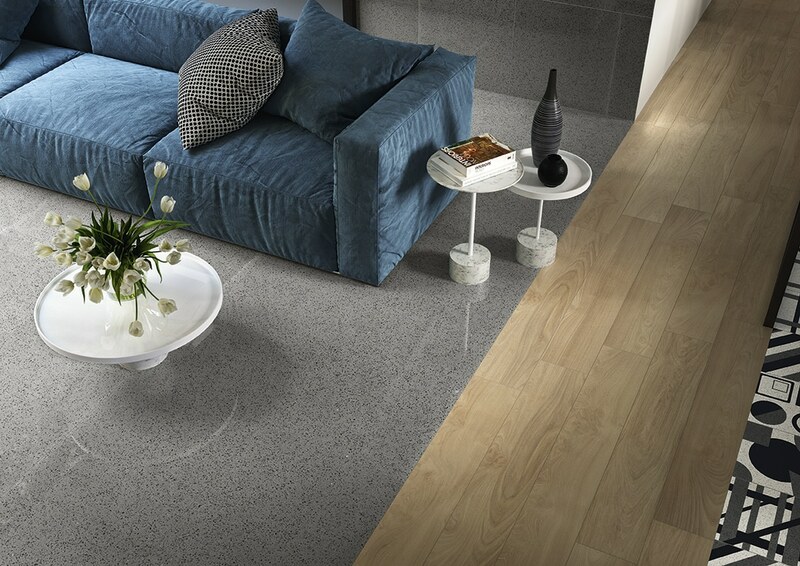 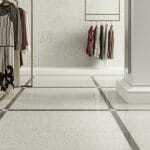 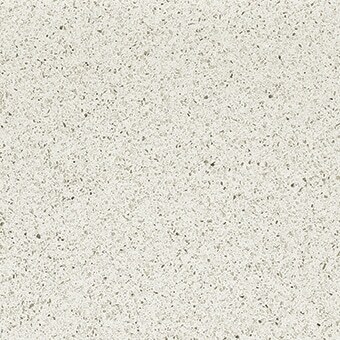 These are also available in a matt finish in 120×120 size to create an impact. 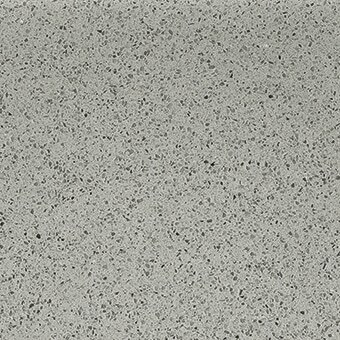 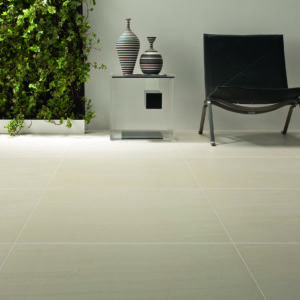 Colours Rimini, Taormina and Rivol are also available in 20mm thickness perfect for residential and commercial exterior use.